Investor Opportunity at Runaway Beach Resort, short term rental gated community. Fully furnished and upgrade unit, including a private car garage. Residential and long-term rentals are also allowed. 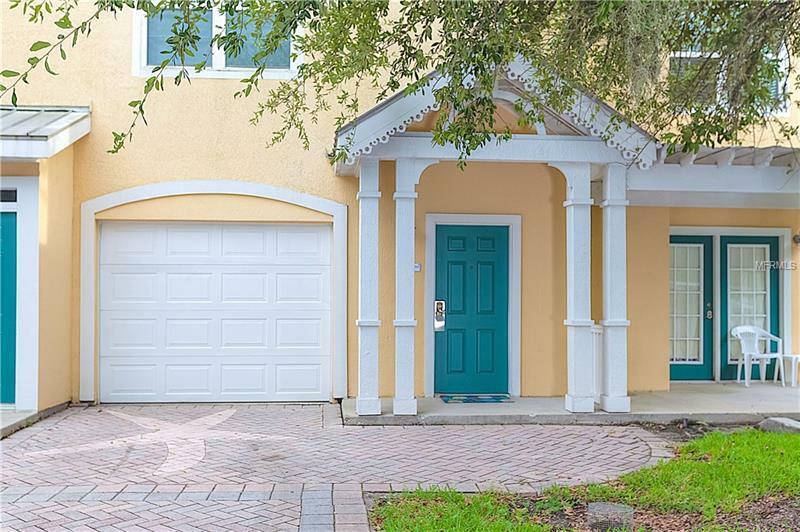 Close to Disney, outlets shopping and all major roadways. Easy to show, a must see it. Bring your offer today and will have answer in less than 24 hours.